**This opportunity has been extended through February 18th! 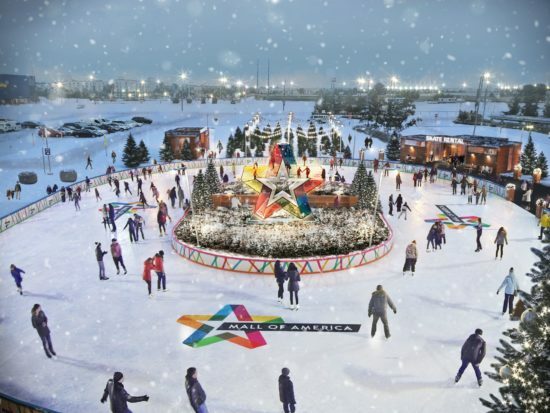 Lace up your skates and get ready to Skate the Star at the Mall of America’s brand new ice rink! Enjoy this bit of seasonal fun starting December 8th. It’s located outside the Level 1, North entrance. The ice rink is free and open to the public, but you’ll need to bring your own skates or rent a pair for a $5 donation to Boys & Girls Clubs of the Twin Cities.